Proposals to resurrect Harpenden’s Red House Hospital were considered at a well attended public meeting organised by The Harpenden Society. There was standing room only at Harpenden’s Park Hall on Thursday 21st February. 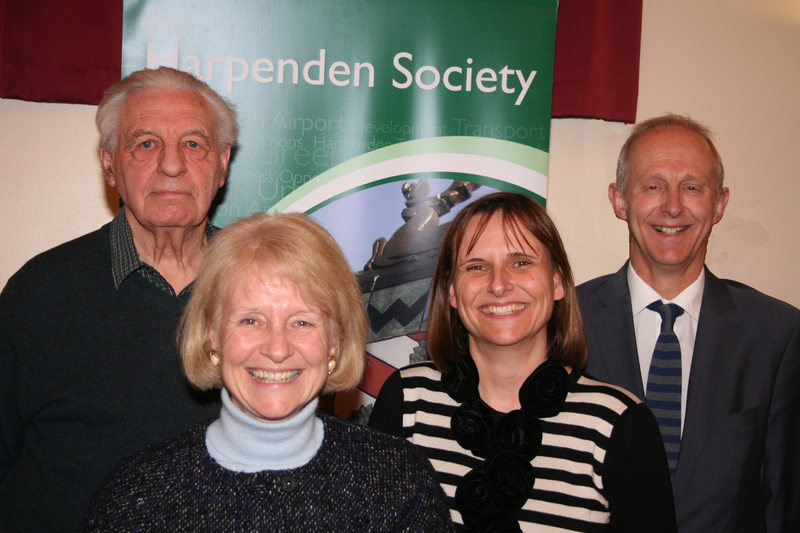 Two senior NHS senior managers, a County Councillor and the team leader from The Harpenden Society made presentations and fielded questions from the public. 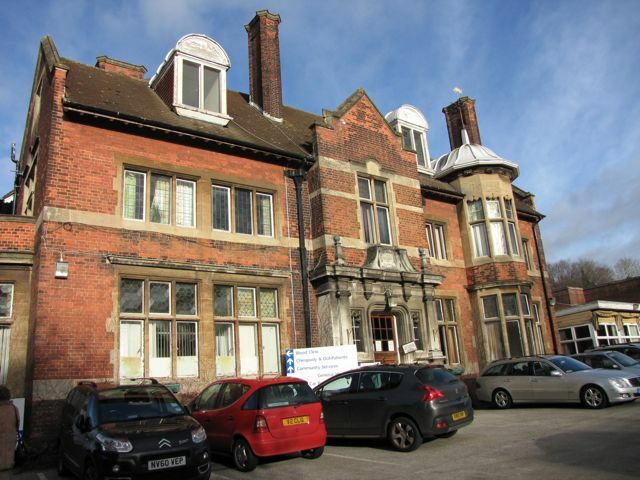 Eric Midwinter of the Harpenden Society set the scene by reminding everyone that the Red House, also known as Harpenden Memorial Hospital, is a threatened valuable amenity. He explained that The Harpenden Society set up a task-force known as “The Red House Forum” to initiate and progress action. The current meeting was a part of their activities. Eric stated that many firmly believe that it is vital to maintain local health facilities and to establish a 'Wellness Centre' within the town. Teresa Heritage, County Councillor for Harpenden South West, started her presentation by explaining that she is the Deputy Executive Member for Health and Adult Care Services at the County Council, the portfolio covers all aspects of health and wellbeing. She told us about the new Health and Wellbeing Committee and its new strategy. Public Health will come under the auspices of the County Council from 1 April 2013. She promised to do all she could to come up with a working plan for the Red House explaining that there are many options ranging from renovation to demolition and rebuilding a new health facility.